Don't let this elusive creature's coin escape you! The elusive lynx lives in a broad territory, including remote forests in North America, Europe and Asia. This threatened species is featured in the latest release of a series called 'World of Hunting'. 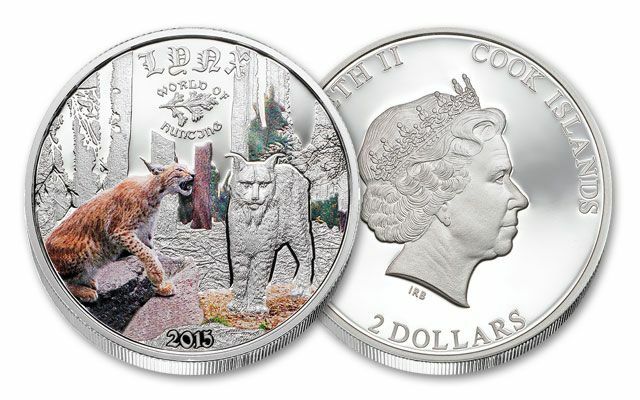 Each 2015 lynx legal-tender $2 proof is struck in a half-ounce of 92.5% fine silver. 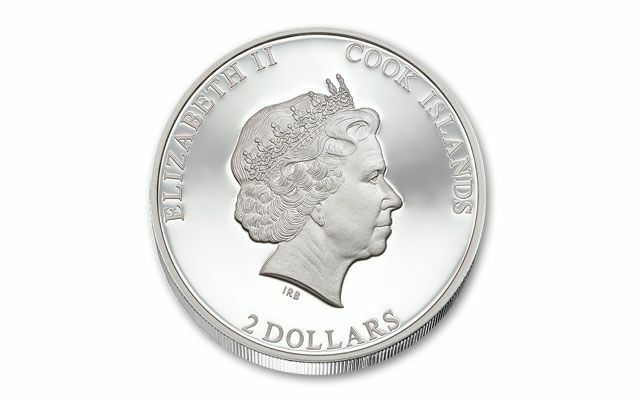 The reverse features two lynx - one in color, the other without - and a selectively colored background. Members of the lynx genus have tufted ears, large paws, short tails and are nocturnal, so they're not seen often. 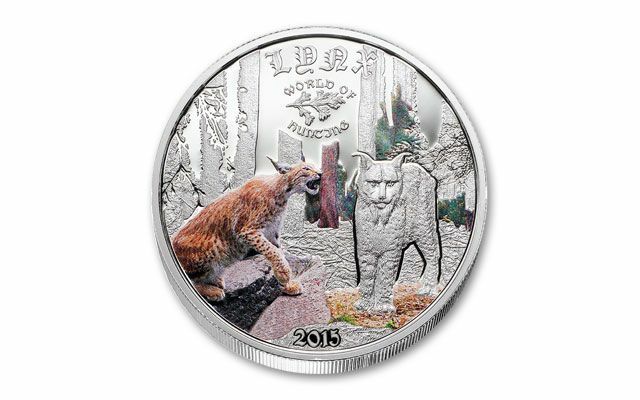 The mintage is limited to 2,500, and just like the cat, lynx proof sightings will be far and few between. When you see one, catch it while you can.